Caught up with Surfer/Lifeguard/Tri(hard)athlete Clint ‘Clipper’ Kimmins on his hard earned smoko break from patrolling the flags at Coolangatta beach today. 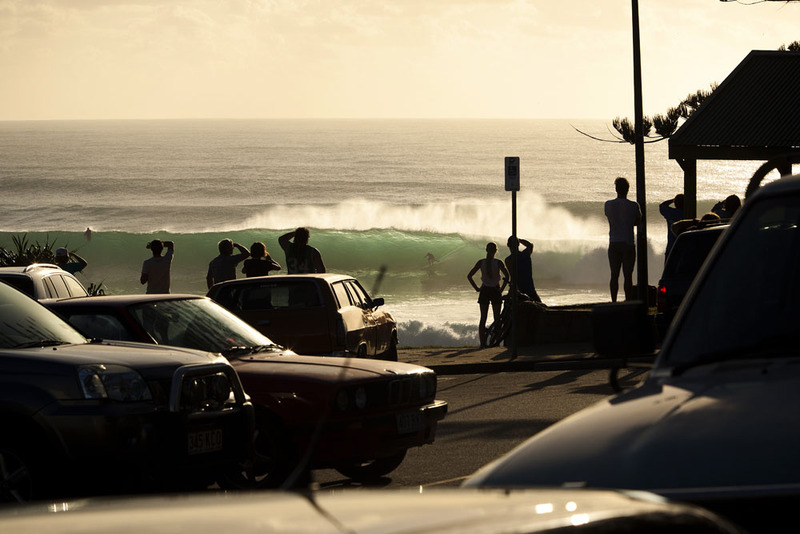 Watching waves roll through the “office” all day must drive these guys nuts. Picked up a copy of the latest Australian Triathlete magazine on the way home. Has a good write up by Clint (and a few of my pics) about his first Ironman race in Cairns.